Scotland's culture is vigorous and vibrant, energised by questions of history and identity, by interpretations of the past and by the possibilities for the future. At this key moment, earlier identities are being re-examined and re-presented, and personal and cultural histories are being redefined and reconsidered in contemporary life and literature. It is these themes of re-examination, re-presentation, redefinition and reconsideration that the eleven essays in this volume explore. 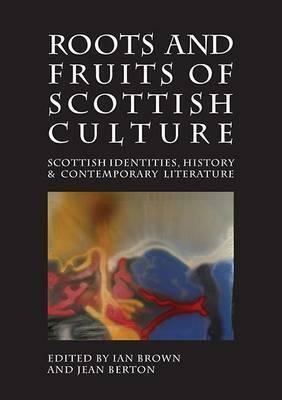 Together, they show how the multifarious roots embedded in contemporary Scottish life and letters bear fruit - often in surprising ways - and how the re-creation and reimagination of Scottish culture, its identities and its tropes, are being developed by a range of leading Scottish writers.